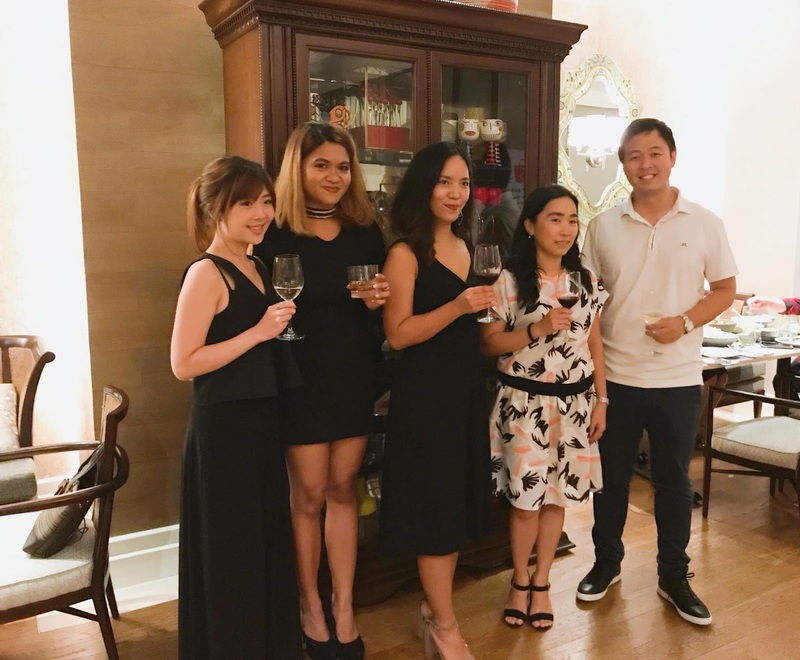 Last October 25, Shopee held an appreciation night with their top sellers, corporate partners and media in celebration of its many milestones. 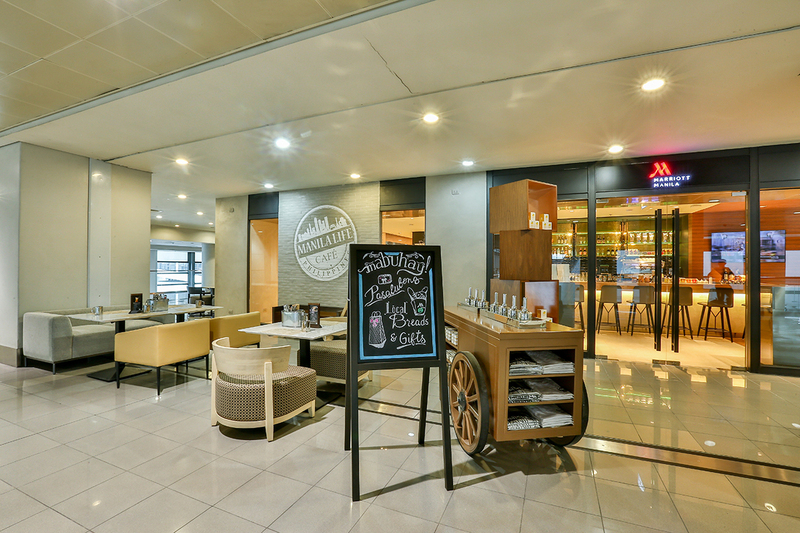 If you have a flight and your departure is from Ninoy Aquino International Airport (NAIA) Terminal 3, then you must be lucky because you can have a taste of Marriott Manila for your worthwhile stopover. 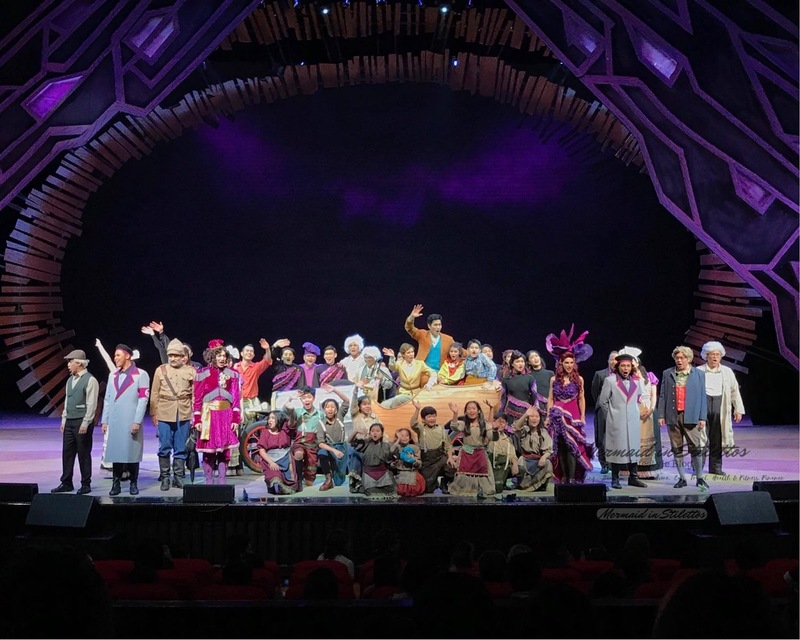 Last week, Anytime Fitness recently held their biggest health and wellness event at the My Healthier Place Fitness Fest at the BGC Amphitheatre,Taguig. Exciting obstacle course, unlimited Zumba and lots of fabulous giveaways were given during the event. Hey it's the long vacation!!! Great news from IFLIX — the blockbuster romantic comedy Love You to the Stars and Back starring Julia Barretto and Joshua Garcia started to premiere exclusively on iflix, two months after its cinematic release. Life can be challenging at times but there will always be a way to resolve these challenges and come out victorious. Having this in mind will be easy to keep your patience and continue to move forward. 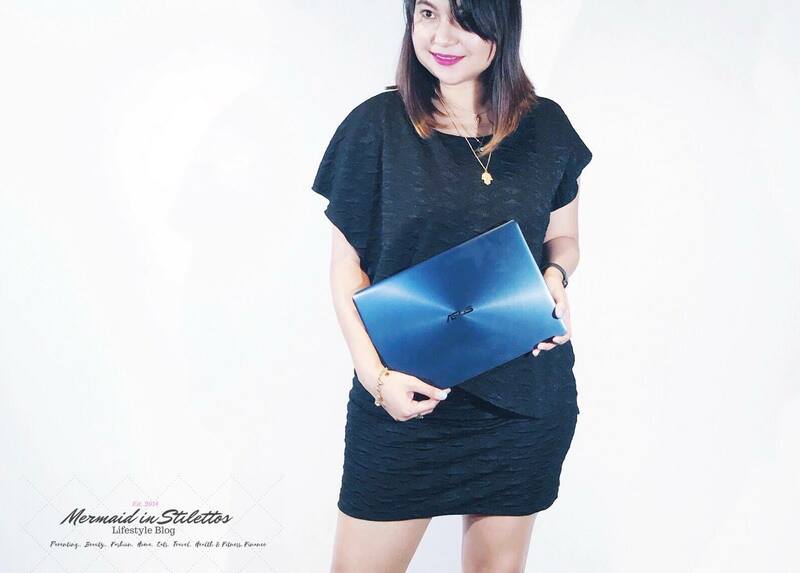 Sun Life offers three free online resources to help many learn and plan for their future through boosting up its efforts to make financial literacy accessible to Filipinos. 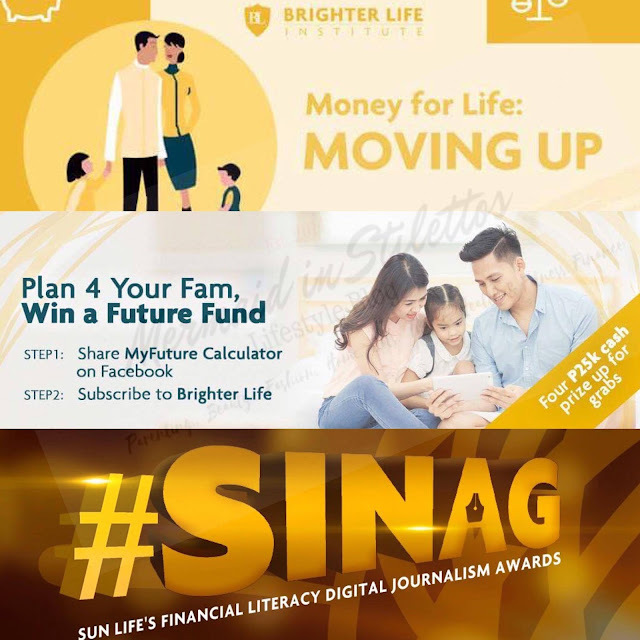 They have provided this three-step push for individuals and families towards achieving their dreams: Attend the Brighter Life Institute, Begin their journey with the My Future Fund Calculator, and Connect with the #SINAG online journalism contest. Howdy guys! how are you doing? How's your halloween preparation? Hope you are doing great. In my today's blogpost entry, I will be talking about our tresses and the advantage of wearing wigs. 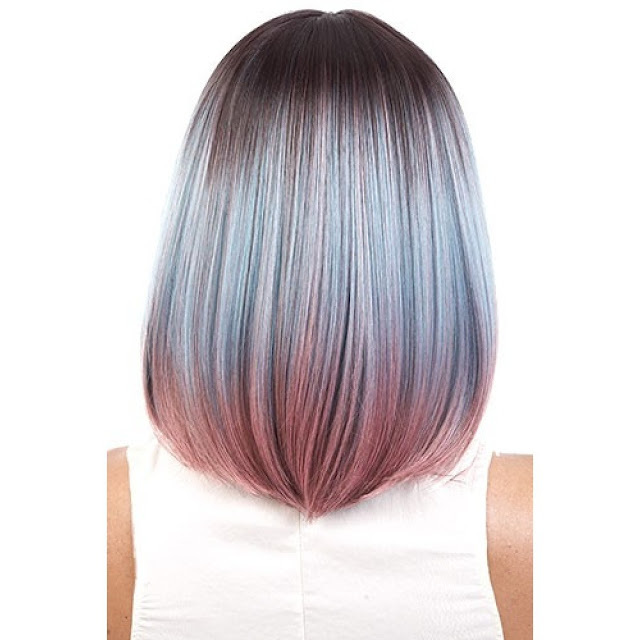 You may take note that is a sponsored post however, everything that you will read here are based purely on my opinion. 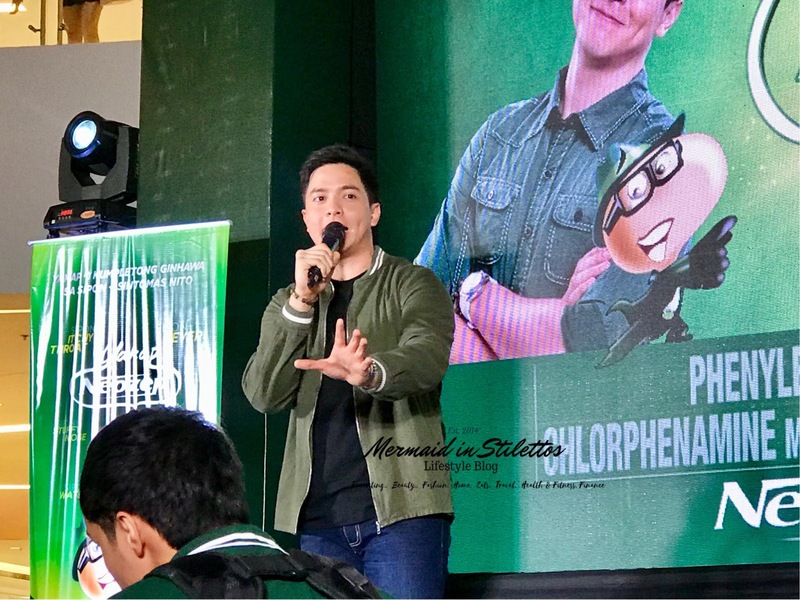 Here's the latest addition to Jollibee 's offering. 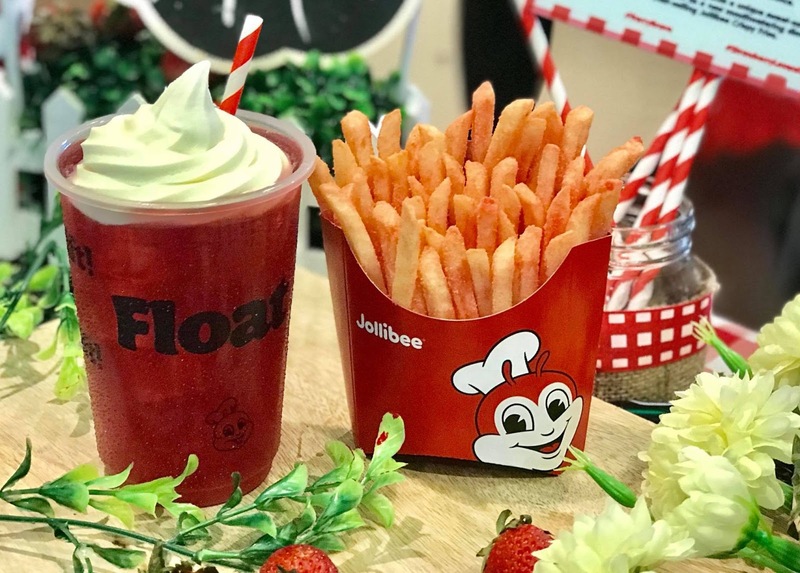 Starting October 30, 2017, you can now enjoy your favorite Jollibee Fries and Float with a twist. Strawberry Tea Float is available for only P29.00, or upgrade to a value meal for only P20.00. While Strawberry Fries are available for only P40.00 (regular), P65.00 (large), P80.00 (jumbo) and can upgrade to a value meal for only P7.00. Yes, you read it right, Strawberry Fries nga!!! 🍓🍧Yung Strawberry Tea Float, Mesherep!!! ✔️Sa bawat lagok mo, masasabi mo na lang ang sherep sherep nga! ✔️Hindi sobrang tamis, hindi din matabang. Yun bang tama lang. 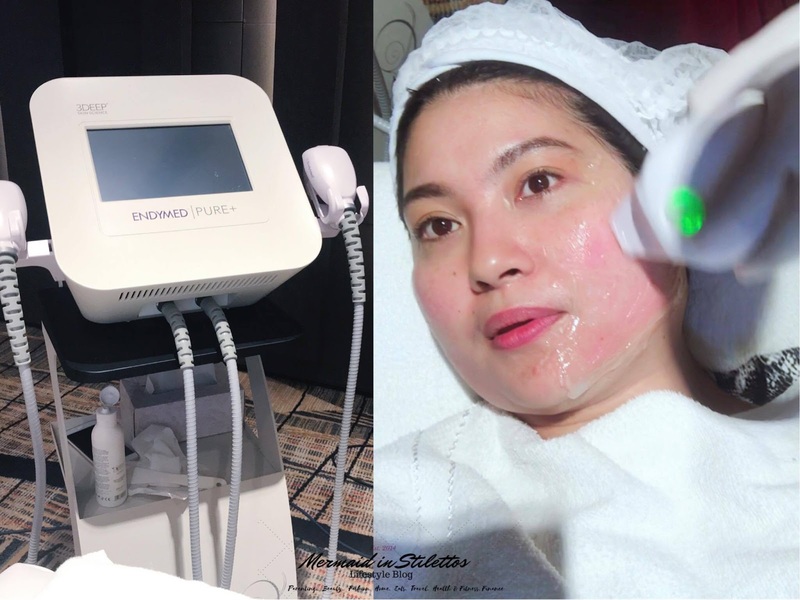 ✔️Hanggang sa hindi mo namalayan na naubos mo na sya sa kasarapan nya, kaya bibili ka pa. 🤗 haha! 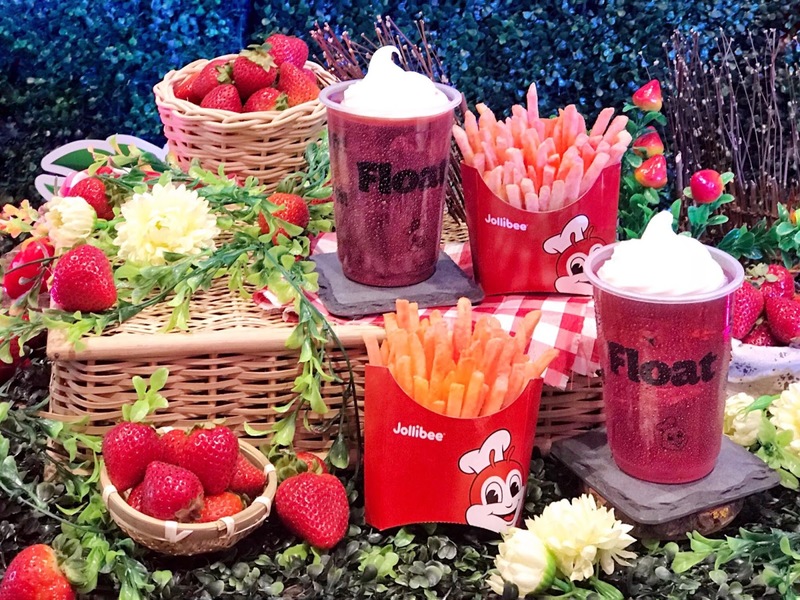 🍓🍟 Yung Strawberry Fries naman, sa unang tingin, sasabihin mo, ang weird!! ✔️Pero, hindi mo sya matigilan kainin, kasi there’s something sa lasa nya na hindi mo ma explain. ✔️Yung may lasa syang salty pero with a hint of sweetness. ✔️Siya yung literal na sinasabing, habang tumatagal, lalong sumasarap. To make my description easier, para syang yung mahal mo. Para lang din sya yung mga kaibigan mo. —Minsan okay, minsan weird, minsan naman ang sarap sipain pero dahil sa weirdness nya or nila, hindi mo ma explain bakit habang tumatagal lalo mo pa sya / silang minamahal kahit na minsan nasasaktan ka na. Yung napapatanong ka na lang sa sarili mo minsan ng bakit nga ba. Hugots aside come & visit the nearest Jollibee Stores near you and taste the new Strawberry 🍓 Tea Float and Strawberry🍓 Fries 🍟. 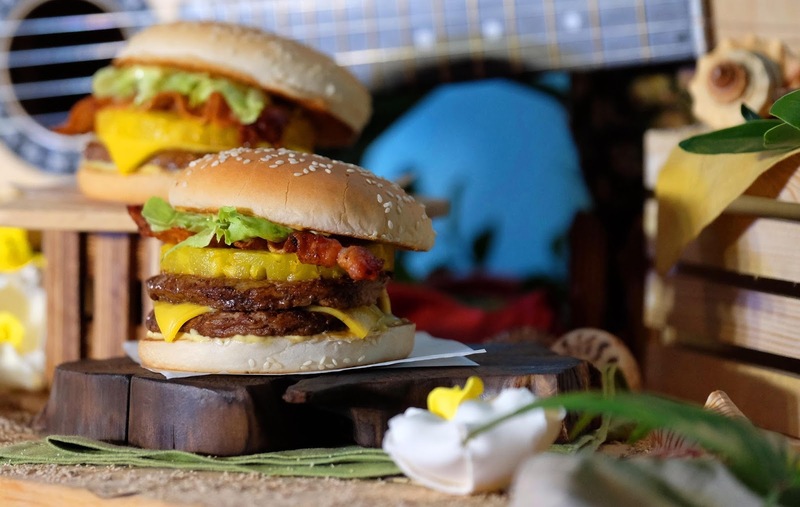 Jollibee, the country’s number one fast-food brand, opens up a whole new world of flavors with its introduction of extra toppings for its best-selling snack offering, the Jolly Hotdog. 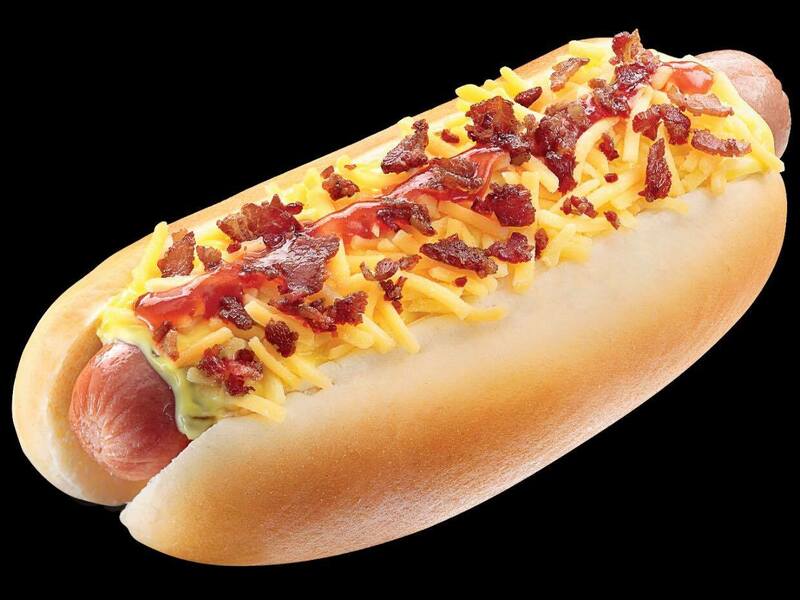 Take deliciousness all the way to the top with a new Top-Your-Own option for the Cheesy Classic Jolly Hotdog! 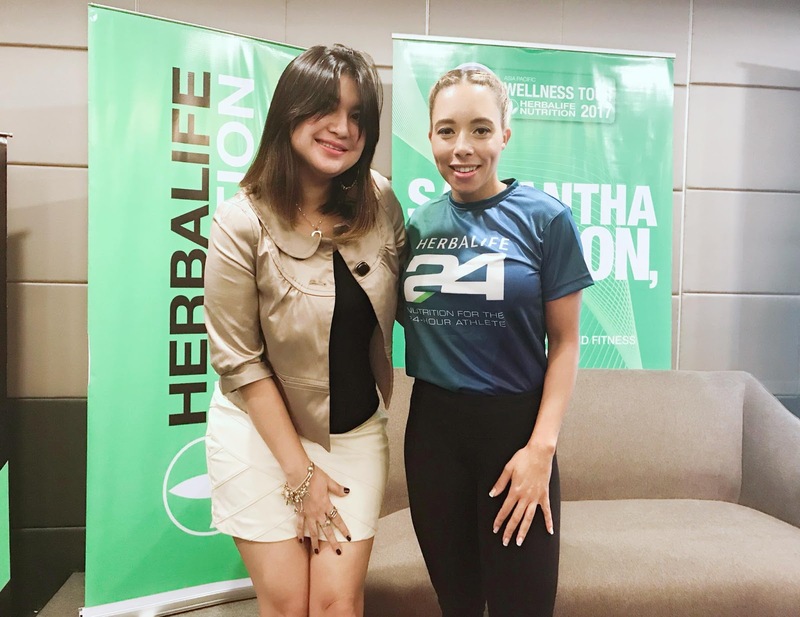 To provide tips on how consumers can live a healthy active life, with a focus on healthy aging, Herbalife Nutrition launched its 8th Asia Pacific Wellness Tour which took place from September 4 and will end this coming October 26. 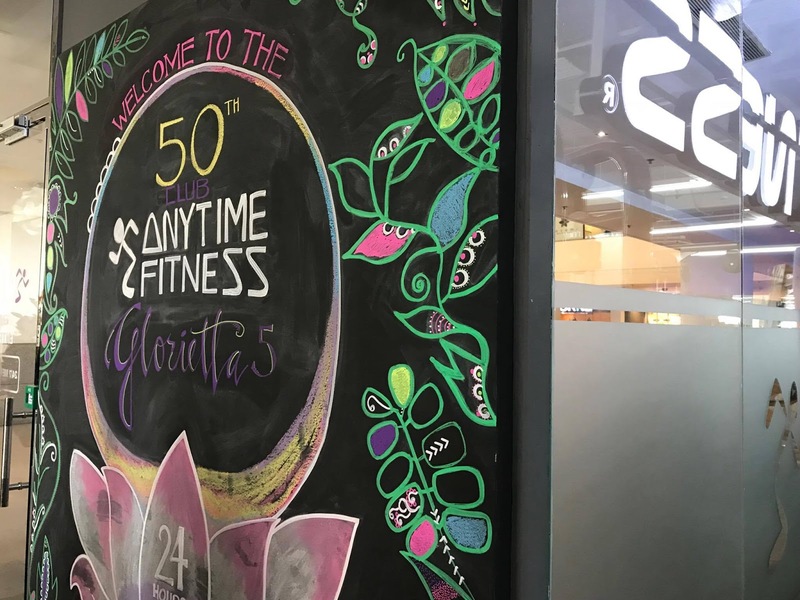 Last October 17, the 50th branch of Anytime Fitness which is in Glorietta 5 celebrated its grand launch and opening. Does the style of your abode matter? 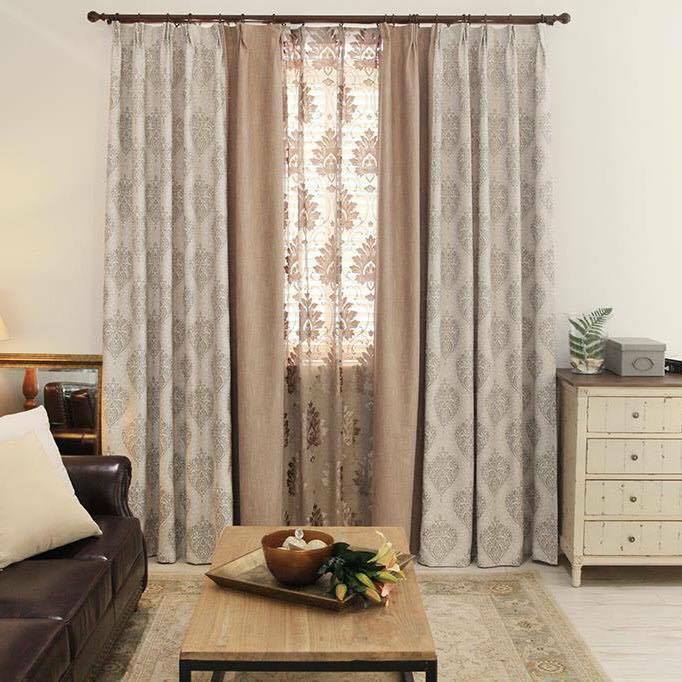 If you'll ask me, in styling your home, even the nitty-gritty little details has to be looked into since it is not just the finishing touches that brings everything together. Every mommy got a story and a Mom like me knows that the only job in the world where no one could ever quit is being a mother. Unlike the 9-5 working hours, a mother is always on the job 24/7 because we are always on call especially when a family member is sick. That my friends are the first 12 words that I finally came to write after completely staring for 30 minutes at my laptop. With the latest technology that we have, I cannot help but wonder what will be the next upgrade these genius manufacturers will do. Innovation after innovation, technology-wise, indeed, we have come so far. It may not be easy to find a good locksmith in your area. This is due to the fact that people don't sufficiently prepare themselves for lock emergencies. Do not be left locked out! I can't believe it's almost already a year since the its first ever #NationalPamperingDay. This coming October 17, Nailaholics is back at it again with an amplified nationwide celebration of relaxation that a lot has raved about.